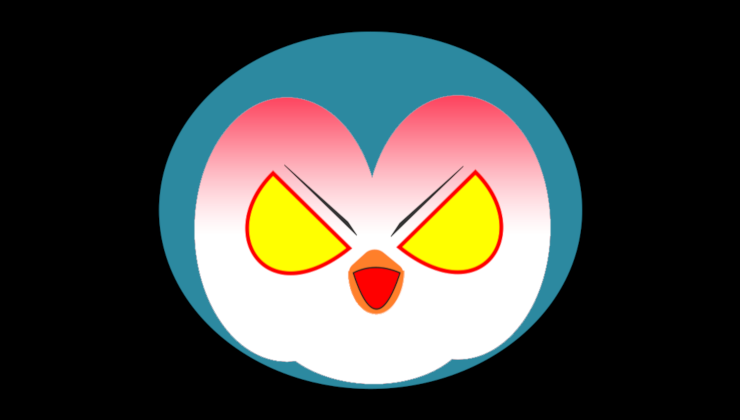 Another week has come and gone and as usual you're struggling to follow everything, so here's another episode of the Linux Gaming News Punch. For those who have trouble keeping up with all the happenings, here's another bite-sized round-up of some interesting Linux gaming news recently. It's the weekend again and that means another episode of the Linux Gaming News Punch, a bite-sized podcast giving those with little time a chance to keep up. Coming in at just under 8 minutes, here is Episode 3. Since the first episode was so well received, here's the second episode of the Linux Gaming News Punch, a bite-sized look at some interesting Linux gaming news in both video and audio-only forms. Welcome to something new and a little different, at least once a week I will be doing a video (and a podcast-like audio) of recent Linux gaming news in bite-size form. A wild podcast appears, it's super effective! Cheeseness and darkone778 present another fun filled talk about Strategy games. Hello, Linux Gamers! We are still around and we have a special episode in store for you, with a special guest! Hello, to all the fine folks who call Linux their home for PC Gaming! 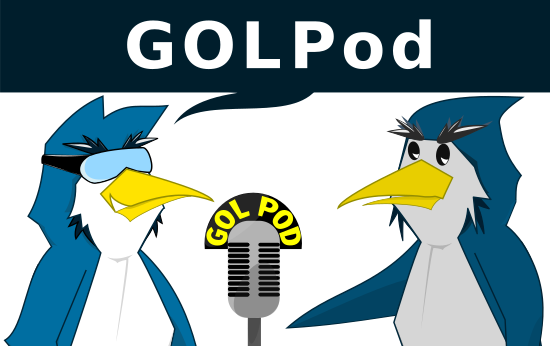 Your GamingOnLinux co-hosts and I bring to you a new episode of the GOL Podcast. The fourth episode for the GOL Podcast is finally here! New hosts, new material and it's time to grab a coffee and listen. An update on what's going on with the community-run GOL Podcast, they are in need of a bit of help with it. 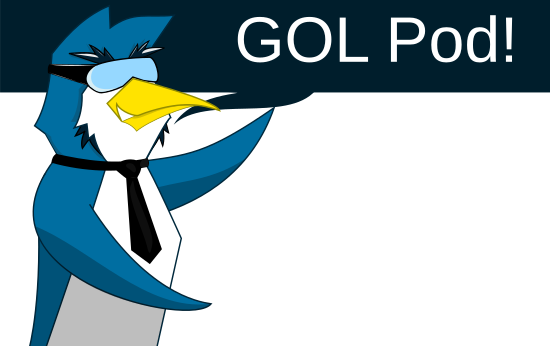 Welcome to another episode of the GOL Podcast! Kallestofeles was not able to join on this recording so this episode Cheese, Kieron (madmachinations), and Matt (darkone778) talk about their experience playing Left 4 Dead 2. 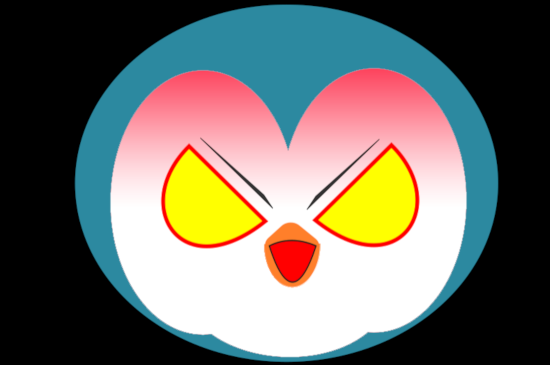 We also discuss the Linux gaming news from game releases to people showing their gaming rigs. Welcome to episode 2 of the GOL podcast. Appearing today is Cheeseness, Kallestofeles, and madmachinations. Sadly darkone778 could not be with us this time but hopefully he will reappear for the next episode.